One of the coolest cars that Toyota ever made was the last generation Supra. That car has been out of production for many years and fans still remember it fondly. Fans also want the Supra to come back. We know that Toyota has been working on a revamped sports car and rumors hint that car will be called the Supra. 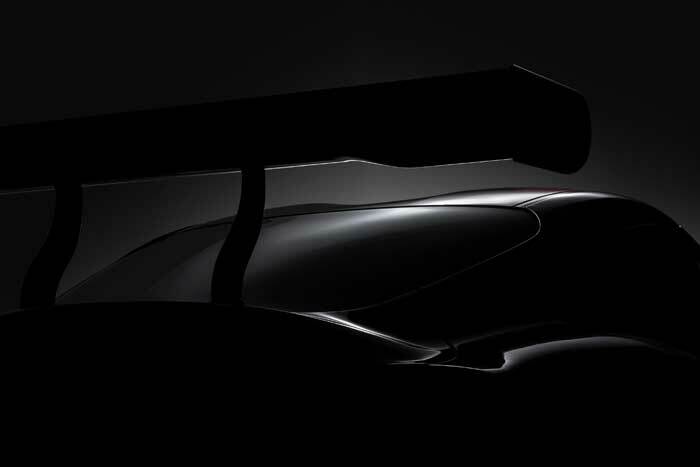 Toyota has offered up a single teaser image hinting at a car to be unveiled at the Geneva Motor Show. Toyota said of the image, “At the 2018 Geneva Motor Show, a modern racing concept signals Toyota’s commitment to bring back to the market its most iconic sports car.” A concept car certainly doesn’t mean the final product will look the same. There is no guarantee it will be the Supra, but what else could it be?